A HISTORIC building has been saved from demolition at the last minute after being given listed status. 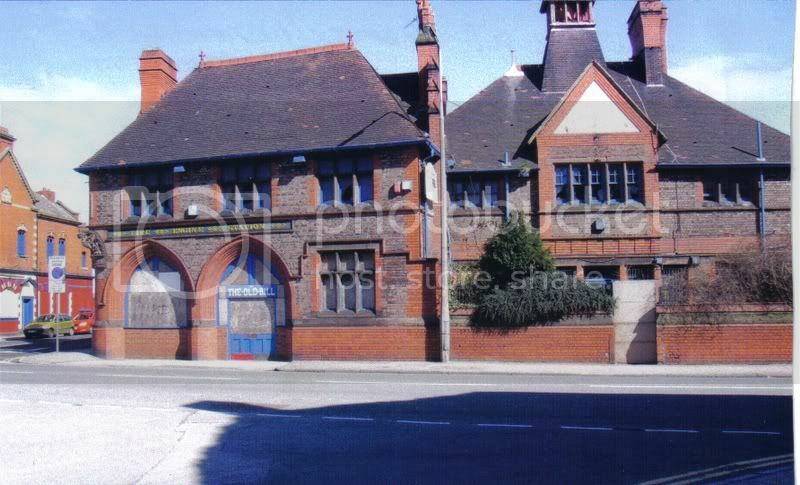 Conservation officers stepped in at the eleventh hour to save the old Westminster Road police and fire station in Kirkdale from the bulldozers. The 122-year-old site was spot-listed by English Heritage on Thursday after nearby residents expressed concern that it could be destroyed. City officers who visited the site found part of a perimeter wall knocked down and some floorboards removed. They were able to halt the demolition of the Victorian building, described by English Heritage as “a distinctive and well-preserved example of a late 19th century police and fire station complex”. Cllr Berni Turner, executive member for environment and heritage, said: “English Heritage noted it was unusual for this type of building to have survived in such a good condition. “It’s historically very significant but it’s only through the prompt action of our conservation team it’s still standing. Demolishing a listed building without consent is a criminal offence. 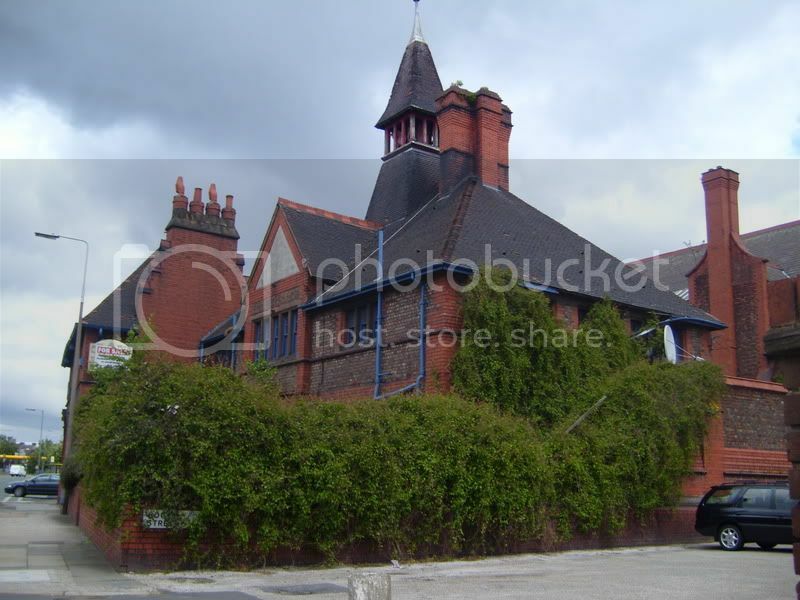 The building was designed in 1885 by Thomas Shelmerdine, the corporation surveyor and cost £10,056. It was built at a time when Liverpool’s police force was being decentralised and local, more community based stations were being established. 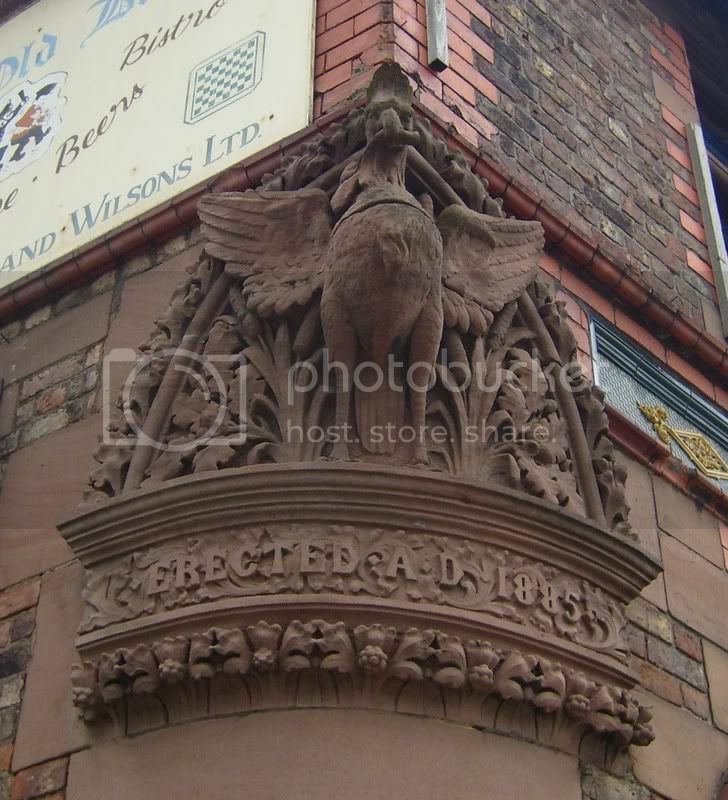 English Heritage has also given grade II listing to the Bridewell studios in Prescot Street, another former police station, which in recent years has been an artists studio and was also a location for the filming of Boys From The Black Stuff. A council spokesman said it was not clear who owned the building. I want to go back and get a few more, took those while passing through months back. 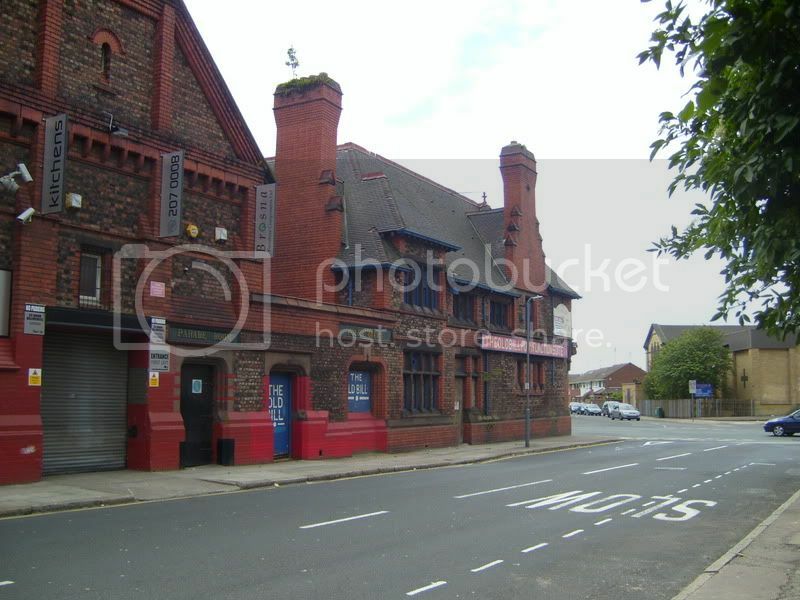 great building and im glad its saved. Its a good job we've got people like yourself Tony/Mandy and other members snapping these places before they do go or not as the case is here.